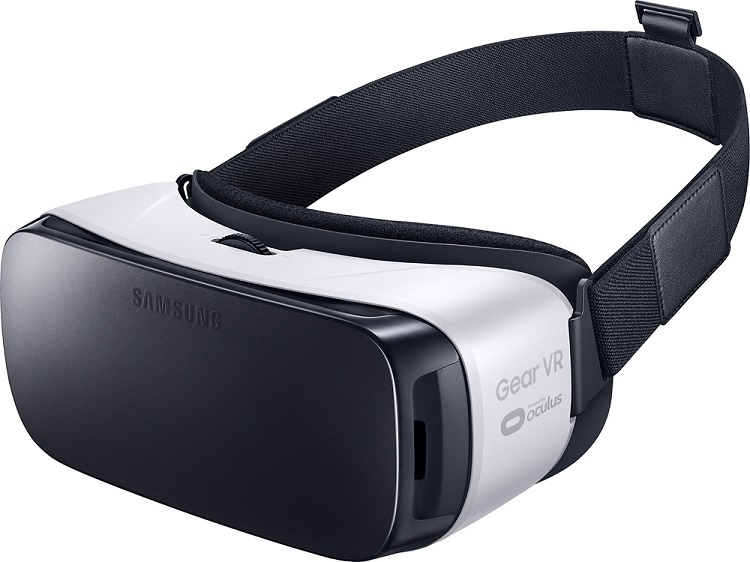 Awesome Samsung + Gear VR Bundle Deal @Best Buy For Father’s Day! Father’s Day is fast upon us and we bet you are knocking yourself out trying to think of a unique and special gift for the Dad in your life. Does the Dad in your life love high tech gadgets? We think we have found just that gift! 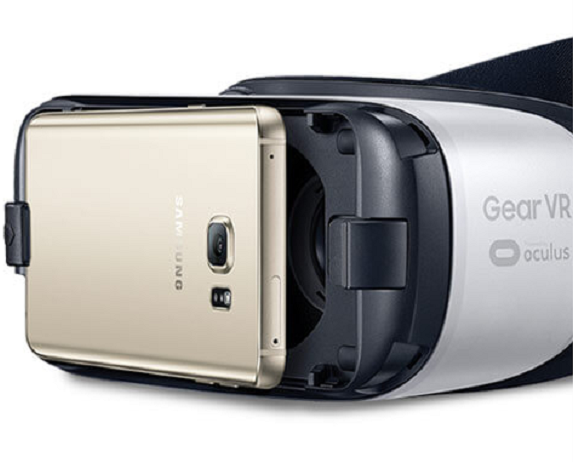 The Samsung phone + Gear VR bundle is available at Best Buy right now it would make an awesome Father’s Day gift. Best Buy even has a special deal on it right now. Mobile virtual reality has finally arrived and when Dad receives this Samsung + Gear VR Bundle for Father’s Day he will experience being at the center of exciting games, watching the best of Hollywood in his own private cinema, socializing with friends and so much more. The Samsung Gear VR enables you to be more interactive with entertainment than ever before…from taking part in epic battles to interacting with live dinosaurs. With the Oculus Video app, you can customize trailers, clips and even make your own movie files. You can also live stream your favorite games, short films and video clips in a virtual theater setting. With full access to more than 1 million Vimeo videos and Twitch, a leading video platform and community for gamers, there’s always something new to experience. The Samsung Gear VR drops you right in the action — and it’s only from Samsung and Oculus. Doesn’t this sound like a great gift for Dad? 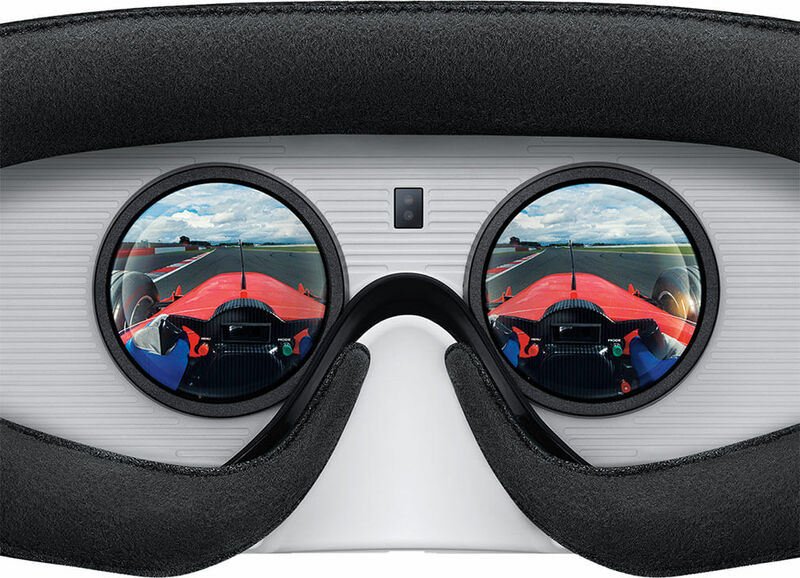 Samsung and Oculus have made it possible and Best Buy has a great deal for you available online and in stores today. Head out to your local Best Buy to check it out and find more information on this technology or read more about it here. Make Dad’s Father’s Day memorable this year by gifting this Samsung phone + Gear VR bundle! This was stuff you only saw in Sci Fi movies or read in futuristic books bot that long ago. It absolutely floors me!! I really want to go and check these out. This looks very, very cool! I am certain my husband would love this for Father’s Day. I had no idea about the Gear VR. It looks pretty amazing! I love the Samsung bundles that Best Buy keeps coming out with!! WhaTt a great gift idea for Father’s day as well! So many great ideas for dad! I am not sure my hubby would know what to do with any of this but that Samsung phone looks pretty fantastic! He could use a new one! Now that would be a cool gift. I’d have to play around with the VR a bit too. It sounds so neat! These are great ideas for dads, I know my brother in law would LOVE this!! My husband would love this. I can usually get him a Best Buy gift card and he always finds something he wants. I am pretty sure that I need to get this for my husband. He is a total gadget guy! This Samsung virtual reality gear looks really nice. I would like to give it as a present to my hubby. I think my husband would love to get it as a gift too. Most men love to tinker with gadgets and this is a pretty sophisticated one. I have always wanted to try VR, looks like its easy to get in the home now! Sounds like a wonderful gadget & BestBuy always comes with best of deals anytime. With technology advancing every day, such gadgets with virtual reality is going to rule the next generation & this is a great gift idea for Father’s day! This is a great bundle for Father’s Day. I think all of this virtual reality technology is amazing and can’t wait to try it for myself as well. This is really tempting especially after seeing this for a number of times! Any tech savvy dad would love to have one for sure and it’s really an awesome deal!